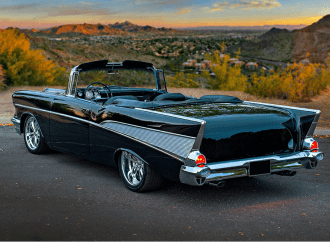 Get a preview of the hottest cars that will be auctioned at Barrett-Jackson 2018 Scottsdale. 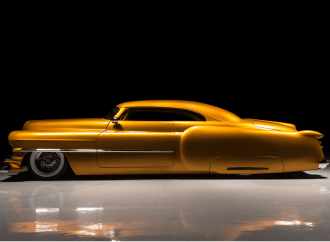 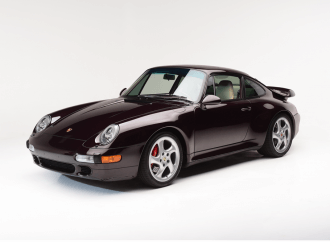 The second vehicle in the 30-day Countdown to Barrett-Jackson’s 47th annual Scottsdale auction. 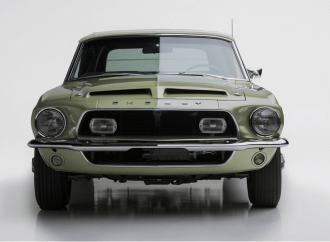 This is the third vehicle in the 30-day Countdown to Barrett-Jackson’s 47th annual Scottsdale auction. 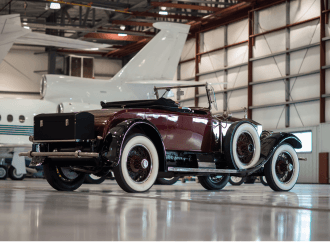 This is the fourth vehicle in the 30-day Countdown to Barrett-Jackson’s 47th annual Scottsdale auction. 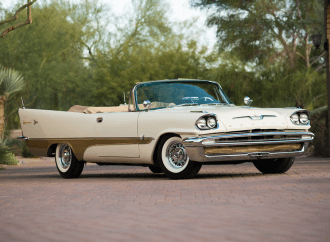 This is the fifth vehicle in the 30-day Countdown to Barrett-Jackson’s 47th annual Scottsdale auction. 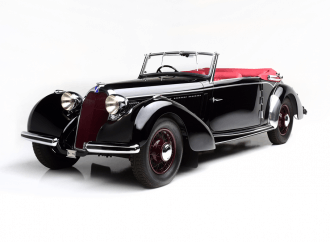 This is the seventh vehicle in the 30-day Countdown to Barrett-Jackson’s 47th annual Scottsdale auction. 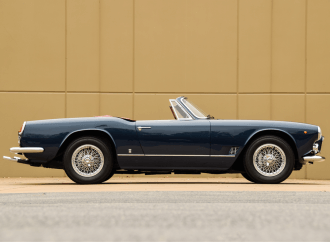 This is the tenth vehicle in the 30-day Countdown to Barrett-Jackson’s 47th annual Scottsdale auction. 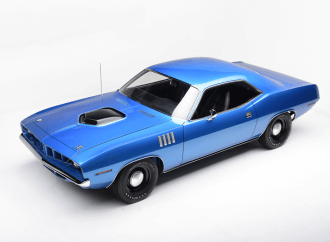 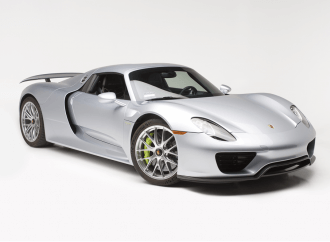 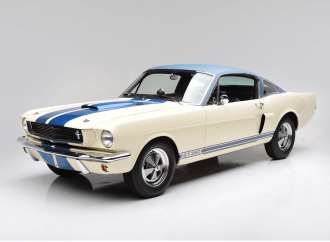 This is the 11th vehicle in the 30-day Countdown to Barrett-Jackson’s 47th annual Scottsdale auction. 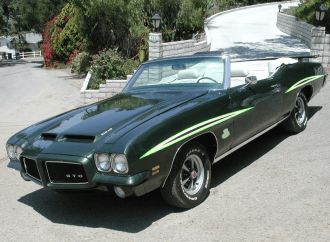 This is the 14th vehicle in the 30-day Countdown to Barrett-Jackson’s 47th annual Scottsdale auction. 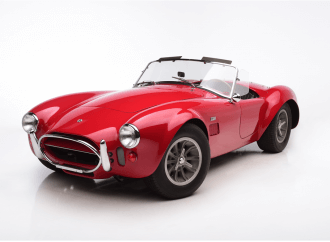 This is the 15th vehicle in the 30-day Countdown to Barrett-Jackson’s 47th annual Scottsdale auction. 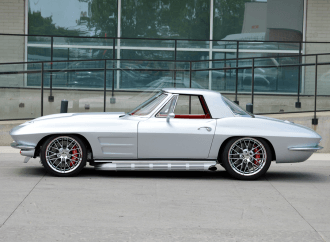 This is the 17th vehicle in the 30-day Countdown to Barrett-Jackson’s 47th annual Scottsdale auction. 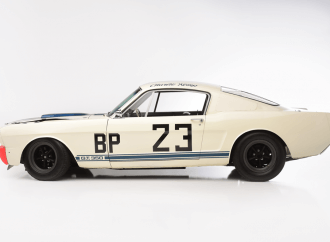 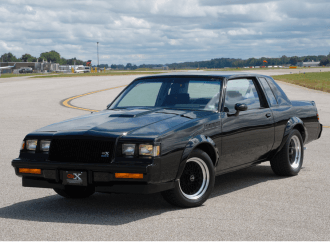 This is the 18th vehicle in the 30-day Countdown to Barrett-Jackson’s 47th annual Scottsdale auction. 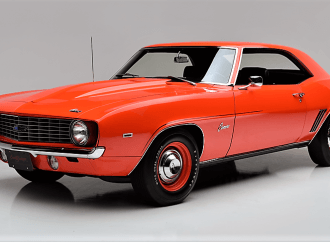 This is the 19th vehicle in the 30-day Countdown to Barrett-Jackson’s 47th annual Scottsdale auction. 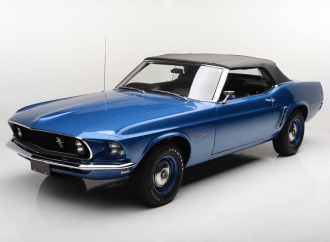 This is the 20th vehicle in the 30-day Countdown to Barrett-Jackson’s 47th annual Scottsdale auction.